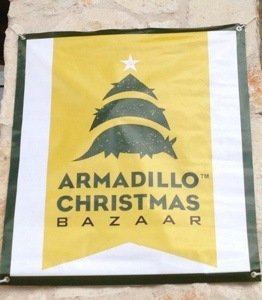 A trip to the Armadillo Christmas Bazaar. 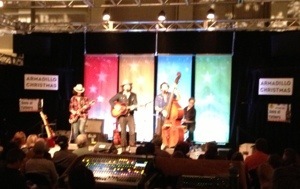 The music was really nice, as usual – the band Sons of Fathers was playing while I was there. 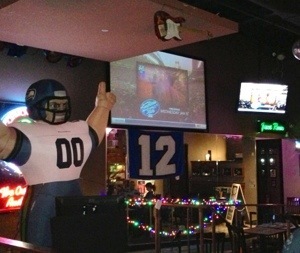 This afternoon we found a nearby bar that the local Seahawks club meets up to watch games, which was a fun experience. Previous Previous post: A mind is a terrible thing to lose. Next Next post: A most excellent Christmas Eve Eve.